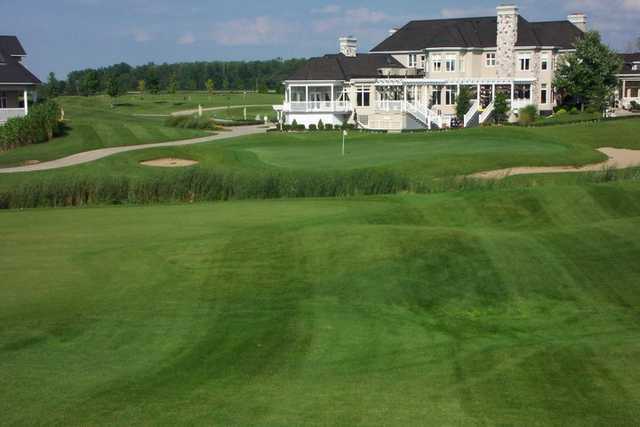 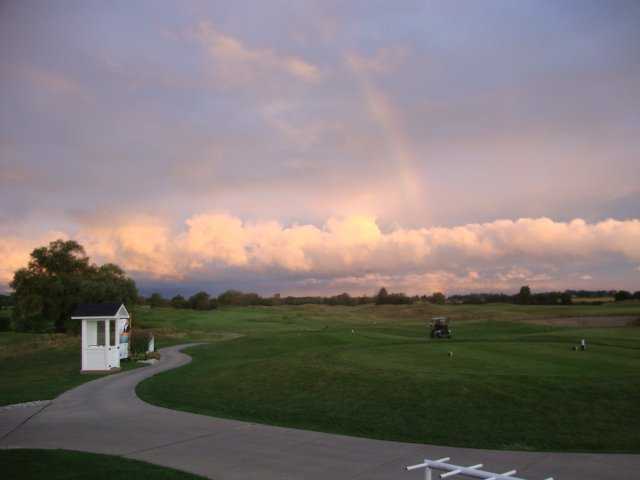 Sawmill Creek Golf Resort & Spa is southwestern Ontario's premier golfing destination. 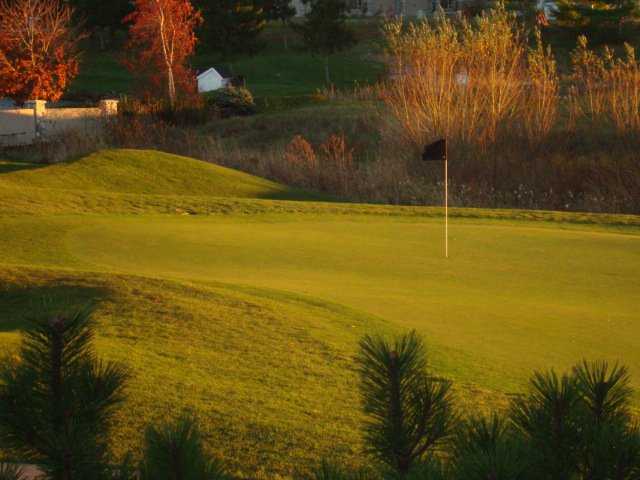 Located just east of Sarnia and less than an hour from London, the golf course is a conveniently situated getaway that feels much further thanks to an idyllic location along the shores of Lake Huron. 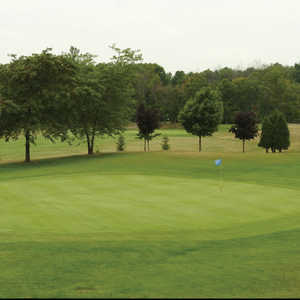 The course is a par-71, links-style design that is challenging enough for avid golfers but still playable for beginners. 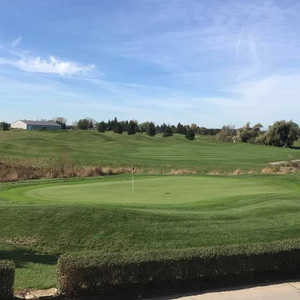 The gently rolling landscape was enhanced even further with the addition of more than a million tons of earth, which was carefully molded to look as though it had always been there. 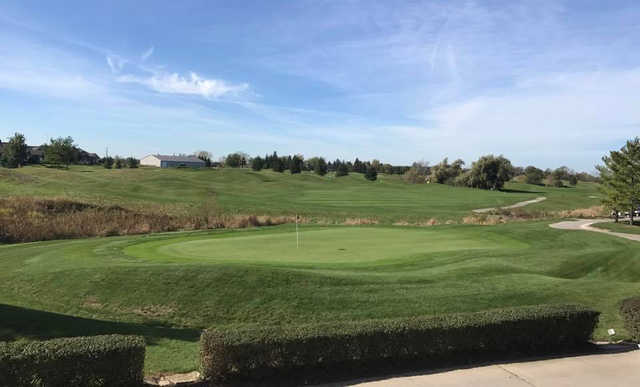 The meticulously crafted mounding adjoins the fairways, providing a continuous flow throughout the golf course. 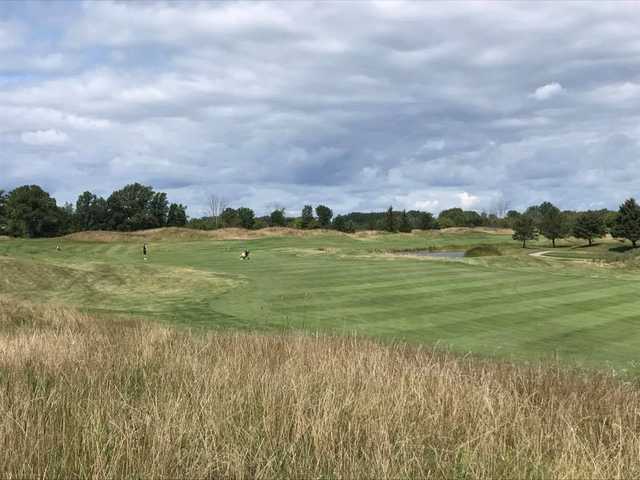 In addition to the mounding, golfers will also face large bunkers, tall fescue, bluegrass rough, and desert-like waste areas. 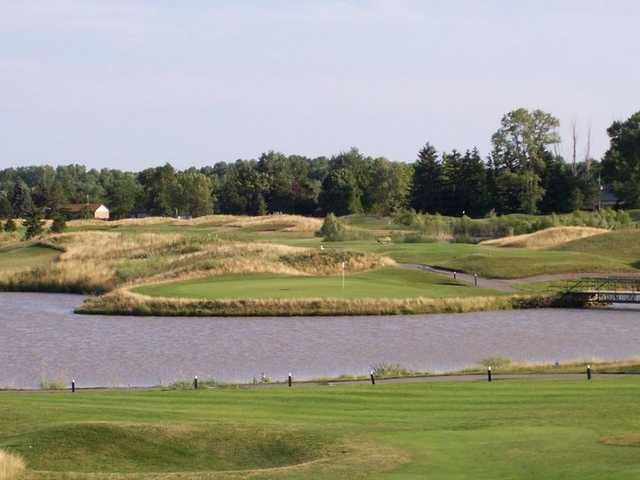 It may appear daunting, but Sawmill Creek is not as tough as it looks.